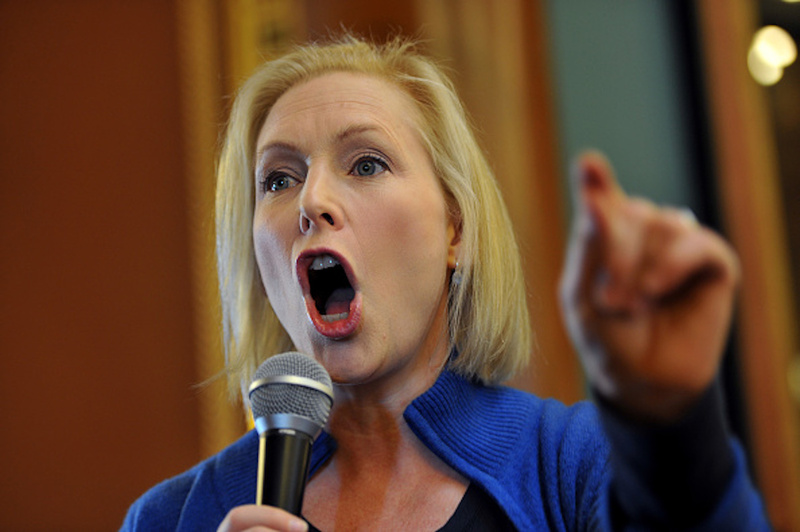 Democratic New York Sen. and presidential candidate Kirsten Gillibrand’s February appearance on Fox News earned ratings that dwarfed both her Monday night town hall on CNN, and her previous one on MSNBC. 490,000 total viewers tuned into the senator’s CNN town hall, of which 115,000 were in the key 25-54 age demographic, according to Nielsen Media Research. The ratings, which ranked last among the three major cable news channels for that hour, were CNN’s lowest-rated weekday hour in the 25-54 demo for all of 2019, as well as the lowest-rated weekday hour since June 2016. She also had a town hall last month on MSNBC, which had 1.2 million viewers, 224,000 of which were in the key age range. A number of Democratic presidential hopefuls have appeared on Fox News including Sen. Amy Klobuchar of Minnesota, Sen. Tulsi Gabbard of Hawaii, Rep. Eric Swalwell of California and Starbucks CEO Howard Schultz, who was the first potential candidate to have a town hall on the network. Independent Vermont Sen. Bernie Sanders is scheduled to have a town hall on FNC next week.